With summer coming rather quickly, how ready are you to deal with the high temperatures? Summer months mostly means heat that can make your home or office unusable, and thus you need a cooling system. One thing that you cannot afford to miss is an air conditioner. Just most of the household and commercial appliances, you need to have it installed accurately to function properly. Here are some things to consider before installing an air conditioner. This should be the first thing to put into consideration. You need to have a clear idea on which room you want to install the unit in, or which room you want to cool. There are few things that can help you decide which part of the house should be cooled. First, the part of the house where you spend most time of the day, particularly during the day, should be your priority. You should also consider the part of the house that gave you trouble last season. If the bedroom was the most problematic area, you need to have the AC unit installed there. Every home or office has different needs, and only specific air conditioner can address them. This is why it’s important to be very careful while shopping for the system. You need to go for the specific unit that can meet your cooling needs. That’s why you need to have all the specifics before approaching the dealer. The number of the rooms to be air conditioned and how large they are should be some of the key factors to consider. You may also need to make some adjustments to you home to ensure that the unit is accommodated especially if the unit is larger than the available opening. Here is another special tip. With numerous types of air conditioners, brands and styles in the market, they all offer different features. It will be better for you to consider advanced features for better services and satisfaction. Some of the advanced features include temperature remote control, sleep mode option and much more. Having listed down the feature you desire, do deeper research on the best brands and style. Last but not the least is the type of air conditioner to install. This is mostly determined by the needs of your house. You can choose from portable unit or central cooling system amongst many other types. If you’re planning on conditioning one room of your house, all you need is a unitary or portable air conditioner. But if your arrangement is to cool the entire home, you should go for the central cooling system. Having purchased the system is one part but the installation is another different story. You may purchase the best AC unit but fail to get the best out of it if it’s improperly installed. 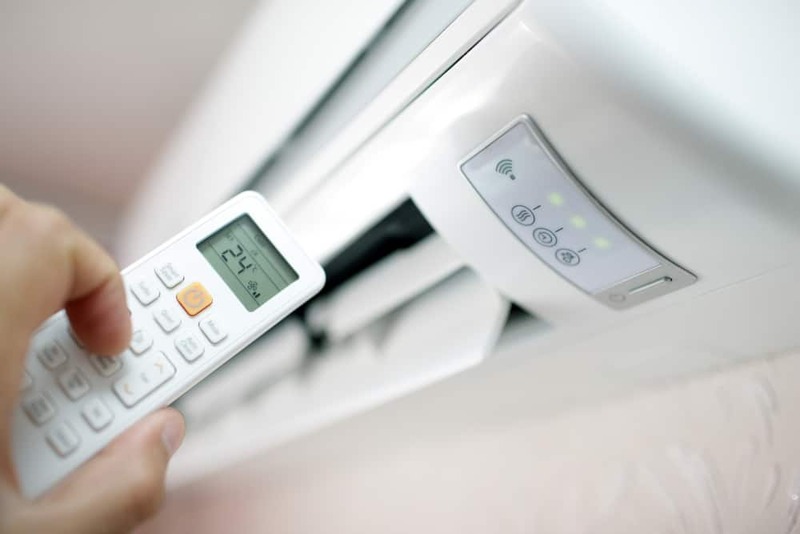 First, note that AC is a skill-intensive product and thus DIY methods of installation are highly discouraged and often illegal in Australia unless you have the skills and certifications. Hire a professional to work on the installation work. It might be costly, but it’s worth it to provide you with the much-needed guarantees. You may consider getting a professional recommended by friends, or by visiting companies which offer the services.